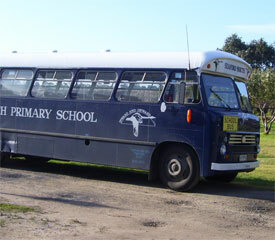 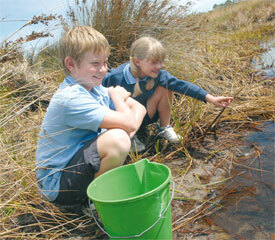 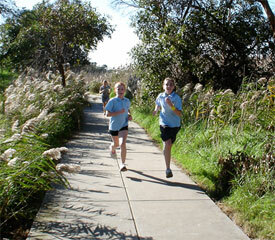 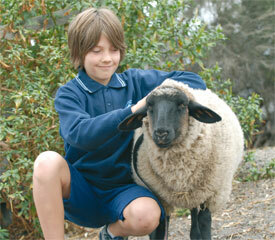 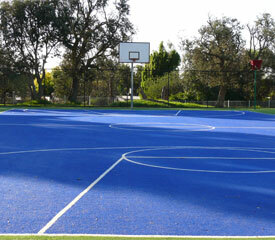 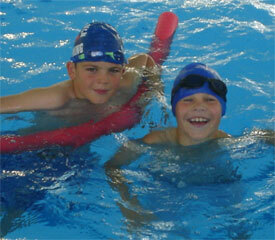 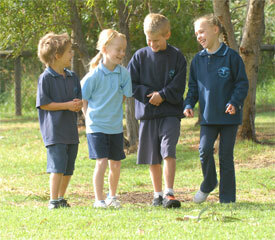 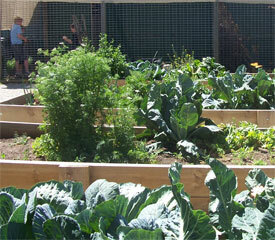 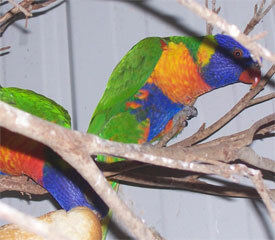 Seaford North Primary School is located in a quiet bay side suburb 5km from Frankston. 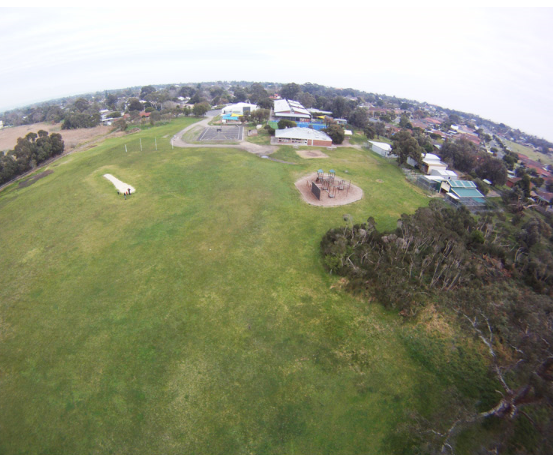 The school is situated on extensive grounds with a rural setting and in close proximity to the Seaford-Edithvale Wetlands. 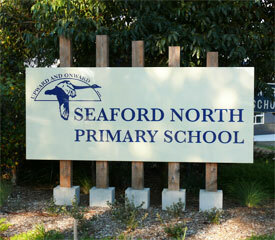 Seaford North Primary School is approximately 35 kilometres south of Melbourne. 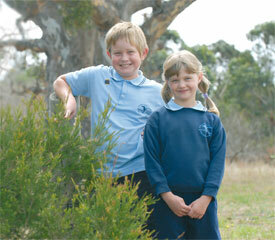 The school was opened in 1969 and has steadily grown over the years. 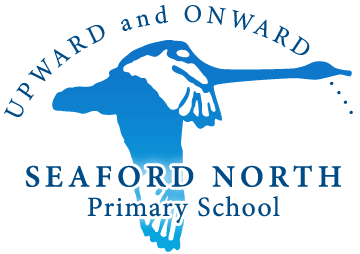 We pride ourselves on our open plan learning environment, engaging curriculum which caters for student’s individual needs and our many extra-curricular activities.